This field guide, aimed at beginners and hobbyists alike, contains information on how to begin bird watching, including details of the equipment and strategic locations that offer the best views. 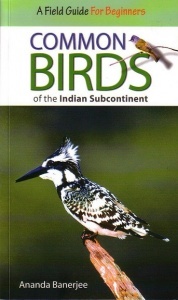 The descriptions are accompanied by photographs of over two hundred of the most likely encountered bird species in the Indian subcontinent taken by some of the best photographers in the country. 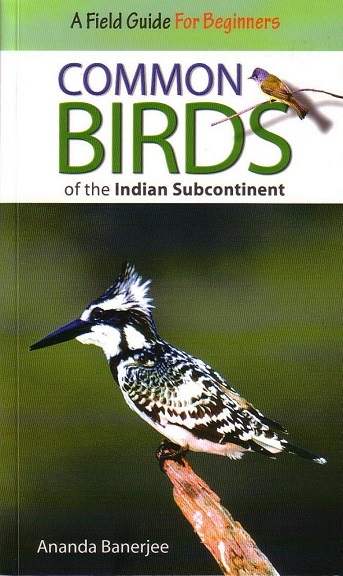 Colloquial references to, and Indian names of the birds are strewn throughout for a local flavour while providing key information on how to identify the birds. Paperback. 116 pages. Colour photographs.